Wanted man Louis Brown has been arrested. The 27-year-old from Crawley was wanted on recall to prison for breaching his bail conditions. He was detained on Friday (22 February) in the town and recalled to prison. A taxi driver has been convicted and banned after lying about a series of speeding offences. Muzammil Zawahir was captured exceeding the 30mph speed limit in his silver Toyota Avensis on the A22 London Road, East Grinstead, on 19 May 2015 and 11 June 2015. He was sent a Notice of Intended Prosecution (NIP) and on both occasions he nominated his housemate as the driver at the time of the offences. A further offence came to light in Kent, where again he nominated the same person. The 35-year-old was employed by an East Grinstead-based company licensed by Mid Sussex District Council, which carried out the initial investigation. The case was passed to Sussex Police’s Crawley Investigations team, and the nominated driver was found to be false on all three occasions. Zawahir, of The Birches, Crawley, was subsequently charged with perverting the course of justice. He originally denied the offences and the case was listed for trial at Lewes Crown Court in July 2018, however he later changed his plea to guilty. At the same court on Thursday 14 February, he was sentenced to six months’ imprisonment – suspended for 24 months – and ordered to carry out 200 hours of unpaid work within 12 months. He was also required to pay £1,200 costs and a £115 victim surcharge. A Crawley man spotted by officers suspected to be setting up a drugs deal has been jailed. 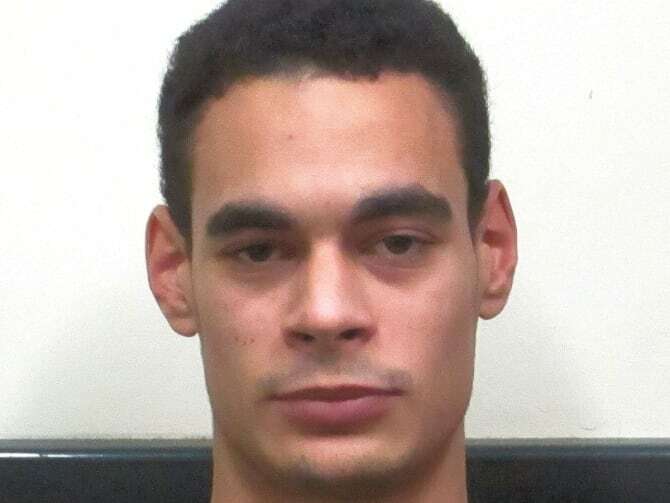 Cale Breeze, 23, of no fixed address was seen to be acting suspiciously by plain-clothed police officers on Tuesday, December 11 in East Park, Crawley. Officers suspected he could have been setting up a drugs deal and decided to conduct a person search, where seven bags of cannabis, £200 in cash and a knife were recovered. Breeze, a family careworker, was arrested and charged with possession with intent to supply a class B drug and the possession of a knife blade or sharp pointed article in a public place. He appeared at Lewes Crown Court after an earlier guilty plea to all of the offences and was given a 14 month custodial sentence. Investigating officer Seb Day said: “Thanks to the vigilant police officers on the ground a potential drug deal was stopped. “This sentence reflects the severity of this offence and shows our robust action to tackle this behaviour. 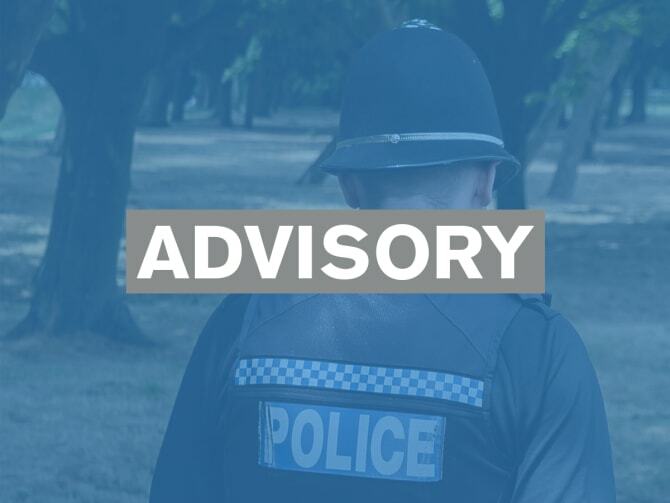 Elderly and vulnerable people are being warned to beware of phone calls from fraudsters pretending to be from HM Customs and Revenue (HMRC) or the police. The bogus callers claim the targeted person is wanted for tax evasion and is arrestable on warrant unless they pay a cash sum - usually some £3,000 to £4,000 - to clear their 'debt'. Some even address victims by name, or use a number that is often displayed as the official number of the agency they claim to represent, to add credibility to their call. But the genuine authorities stress that people would never be texted or telephoned by them out of the blue with requests for payments, to log in to an online account or to disclose personal information, such as PIN numbers, passwords or bank details. Anyone receiving such contact should hang up and report the call - preferably using a separate phone or computer in case the criminals have kept the line open - to police here, at 101 or Action Fraud on 0300 123 2040. It is understood that HMRC received more than 60,000 reports of phone scams in the six months up to January 2019, an increase of 360 per cent on the preceding six months. Sergeant Kat Argholeka, of Sussex Police, said: "This underlines the importance of never giving out private information and reporting any suspicious activity without delay. "We'd also ask friends or relatives of potentially vulnerable people to ensure they are fully aware and alert to the risks." For further advice, please see here. February Fraud Newsletter can be find in attachment.